237 large and bright rooms, most of them facing the south with spectacular views of the sea. From 71€ per night - 0 rooms of 3 types. Modern and comfortable standard double room, bright and very spacious equipped with everything necessary for the comfort of the client. They are situated in the first 4 floors of the main building. 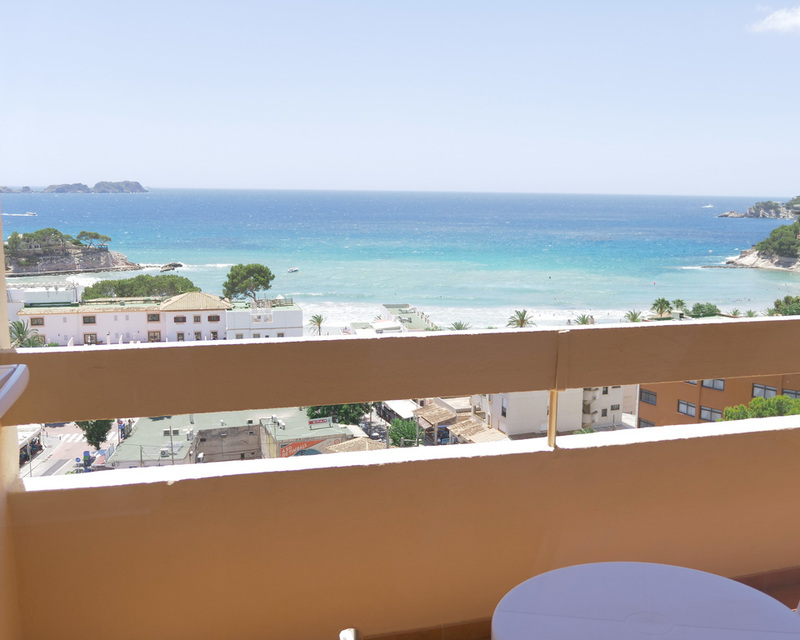 Standard double room with sea view, Enjoy a wonderful and spectacular views of the Mediterranean sea and the Bay of Paguera. These rooms are located in the main building. Modern and comfortable standard double room, bright and very spacious equipped with everything necessary for the comfort of the client. Special offer room.